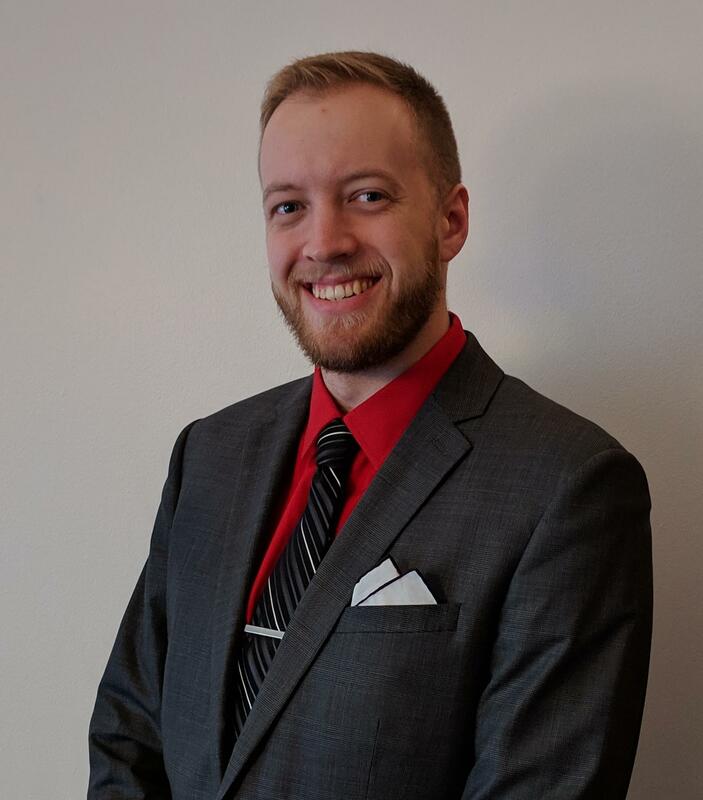 Hi, my name is Zechariah Ring and I am extremely excited to be a part of the Agresti team. I was born in Erie but grew up on my family’s dairy farm in Pierpont, Ohio where I learned the value of hard work and honesty. Here at Agresti, I want to put those values to work for you! My interest in real estate started with investment properties and quickly spread to all facets of the ownership and transfer of real estate property. As a real estate professional, I will use my knowledge and passion for the business to help your family find their dream home. If you are thinking of selling, Agresti offer’s state of the art technology to implement the best marketing practices available to get your home sold quickly! Call or Text me anytime, 24/7!